Photo and Video Journey through France and Beyond : Dali Museum of Saint Petersburg in Florida - Part 3. 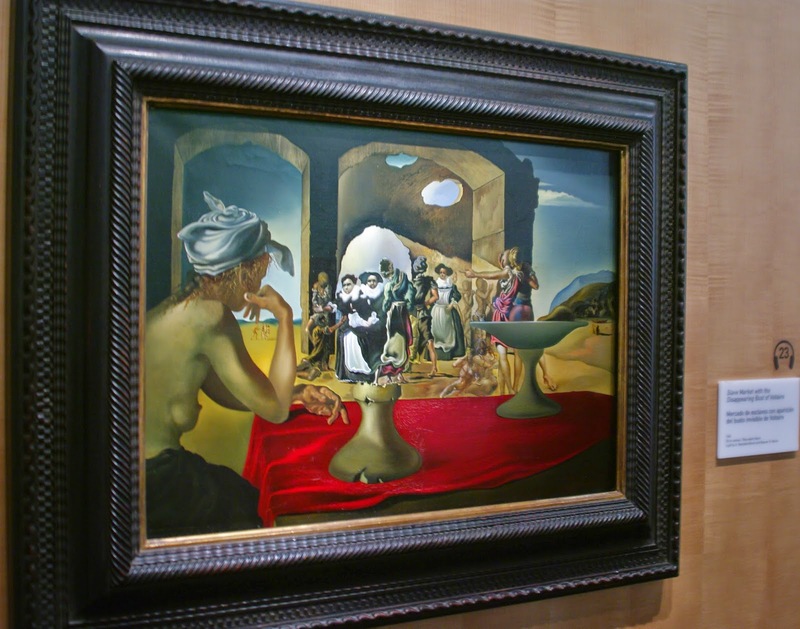 Dali Museum of Saint Petersburg in Florida - Part 3. "Portrait of my dead Brother"